Last month, I shared about the historic forts of Colorado. This month, it's a shift in theme to introduce to you a man whose legacy and stamp on Colorado Springs still lives on today. Over the next 5 months, I'll be showcasing Spencer Penrose and highlighting just a handful of significant establishments made possible through his generous and charitable investments. I've been living in Colorado Springs for eight years now, and almost everywhere I turn, something I see or somewhere I go is brought back to a single name: Spencer Penrose. Whether it's taking my children to the Cheyenne Mountain Zoo (built by Penrose to house his collection of rare and exotic animals), taking a drive to the top of Pikes Peak: America's Mountain (built by Penrose as an alternative to the Cog Railway), visiting The Broadmoor Hotel (purchased and turned into a world-class luxury resort by Penrose), or even giving birth to my children at Penrose-St. Francis Hospital (named for Penrose), so much of this beautiful city has the stamp of Spencer Penrose somewhere on it. In my quest to unearth more about the history of Colorado Springs, I figured it only fitting to start with this man. 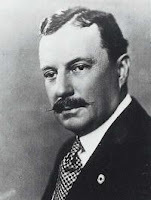 Spencer Penrose (November 2, 1865–December 7, 1939) was a businessman, entrepreneur, venture capitalist, and philanthropist at the turn of the 20th century. He was 1 of 7 sons born into a prominent Philadelphia family to Richard Alexandria Fullerton and Sarah Hanna Penrose. In 1886, he graduated last in his class from Harvard. Not exactly a boast-worthy accomplishment many would want to herald. Some of that might be due to Penrose's talent with the ladies and the distraction they offered away from his studies. Regardless, he soon turned his sights to entrepreneurship when he ventured west to follow his boyhood friend, Charles L. Tutt, to Colorado. After becoming the manager of the local real estate office, his investments led to great fortune in copper, silver, and gold. 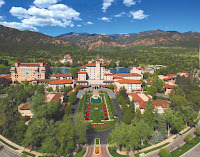 In his desire to give back to the community which had afforded him so much and the minerals which made him a fortune, Penrose used his vast amounts of money to invest in other national mineral concerns, financed construction of the Will Rogers Shrine of the Sun, and the Pikes Peak Highway (1916), The Broadmoor (1918), the Cheyenne Mountain Zoo (1926), and the Glockner-Penrose Hospital, and established the El Pomar Foundation (1937), which still oversees many of his contributions in Colorado Springs today. 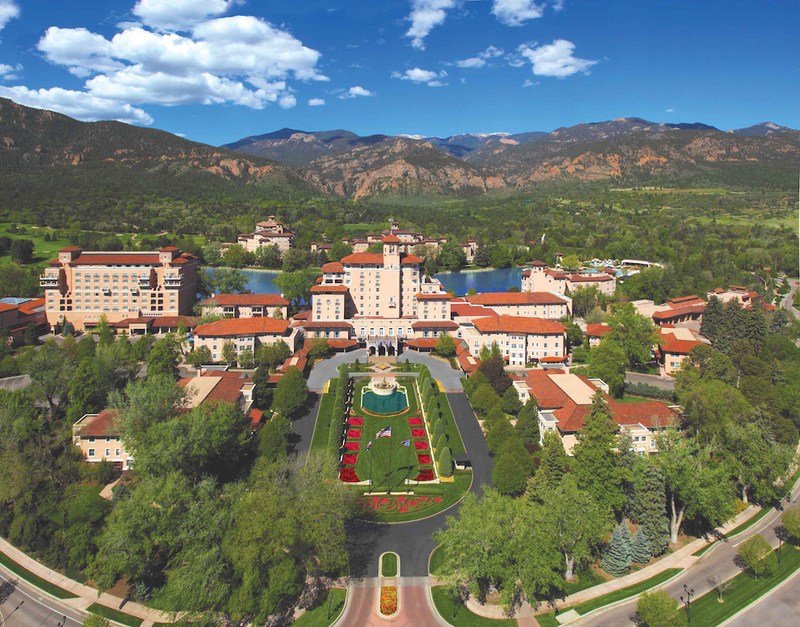 He and his wife, Julie, were also active in the Pikes Peak Chapter of the American Red Cross, and there's an amazing collection of their vintage automobiles, carriages, and race cars in The Carriage House, adjacent to The Broadmoor hotel. It's quite a sight to see. That collection and the building of the Pikes Peak Highway led to the annual Pikes Peak International Hill Climb Race, an event Penrose used to advertise the highway and draw attention to it for tourists. It's absolutely crazy if you ask me! It's the 2nd oldest motorsports race in America, but you'd never see me getting in any vehicle going that fast around those hairpin turns with those deadly drop-offs! Still, every year, daredevils do it, and so far, the record is an astonishing 8 minutes and 13 seconds to race on a fully-paved 12.42 mile course with 156 turns that begins at 9,390 feet and finishes at the 14,115 foot summit of America’s Mountain. Umm...no thank you! * Have you ever been to Colorado Springs? If so, what brought you here and what (if any) sightseeing did you do? 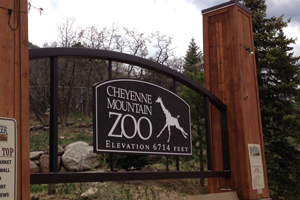 * Do you have a favorite attraction in or near Colorado Springs you love to visit? * Which zoo is your favorite in the United States? 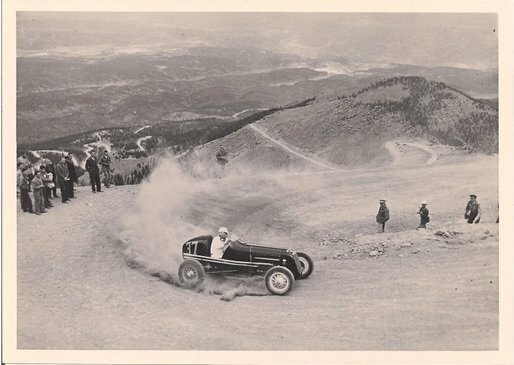 * Would you ever get into a car that was participating in the Pike's Peak International Hill Climb Race? Why or why not? Leave answers to these questions or any comments below. Tiffany Amber Stockton has been crafting and embellishing stories since childhood, when she was accused of having a very active imagination and cited with talking entirely too much. Today, she has honed those childhood skills to become an award-winning author and speaker who has partnered with Nerium International in the whole body anti-aging industry, helping others look younger, function with optimal brain health, and live better. 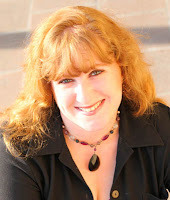 She lives with her husband and fellow author, Stuart Vaughn Stockton, in Colorado. They have one girl and one boy, a Retriever mix named Roxie and and Australian cattle dog named Timber. She has sold seventeen (17) books so far and is currently seeking a new literary agent for representation. You can also find her on Facebook, Twitter, Pinterest, and LinkedIn. Oh, yes, we have been to Colorado Springs many times. Most occasions were driving right through it on the way from Denver, my family's home, to Texas, where I raised my daughters. 125 years ago some of my family from Missouri settled there, while others settled in Durango. But I have also stopped there to visit the zoo, where my then 5 year old daughter, in the building full of dinosaurs, ran out when one of them roared. And the Garden of the Gods, where we spent hours roaming through the fantastically varied sandstone uplifts, mostly in the car. We spent time spelunking in the Cave of the Winds, and at Focus on the Family, at Whit's End. We've eaten in many restaurants too. When I was a child, our family spent a weekend there, visiting the Seven Falls but because we were so small, Mom was afraid to walk us up those narrow climbing walkways. And we have driven up Pike's Peak, twice, once when I was young and in the last few years. We stood there on top of the world, Bates' song "America, the Beautfiul" in my heart that was filled with great emotion and love for our country. We have never visited the Air Force Academy, but I certainly have wanted to. Colorado Springs undoubtedly is a wonderful place to live, much less drive through. It's one of the gates into the Rockies, and day trips abound through that portal. I would think it a great place to live too. Amber, thanks for the history of this man. I look forward to your next installments. Wow, Kathy! You know quite a lot about this town. So glad you were able to stop here often and make so many wonderful memories for yourself and with your family over multiple generations. :) Fascinating to know some of your family from Missouri settled here, and then you ended up in Denver. What a lasting legacy right here at one of the Gateways to the Rockies...as you put it. Thanks for sharing! My husband and I lived in Colorado Springs for three years when he was stationed at Fort Carson during the Vietnam era. Our first daughter was born there. We absolutely loved it! Then for 18 years we lived in Red River, NM, which is only about 3 hours away from the Springs. That's where we went for our days off, to shop, for retreats, etc. We've visited all the sites mentioned, and we lived out by Seven Falls and the Broadmoor during our Army days. I suppose my favorite attraction is Glen Eyrie. We went to the Christmas Madrigal every year. I've spoken there for a women's retreat. And sometimes my husband and I would just book a room in the castle for a get-away. I know you featured Glen Eyrie previously. Pretty interesting place. My agent is currently shopping a manuscript set in the Springs. I'd move back in a heart beat! Golden, I hear that story a lot from military families. So many have been stationed here over the years since Fort Carson was built in the earlier part of the 20th century. A lot either stayed or moved back once the military career was done. 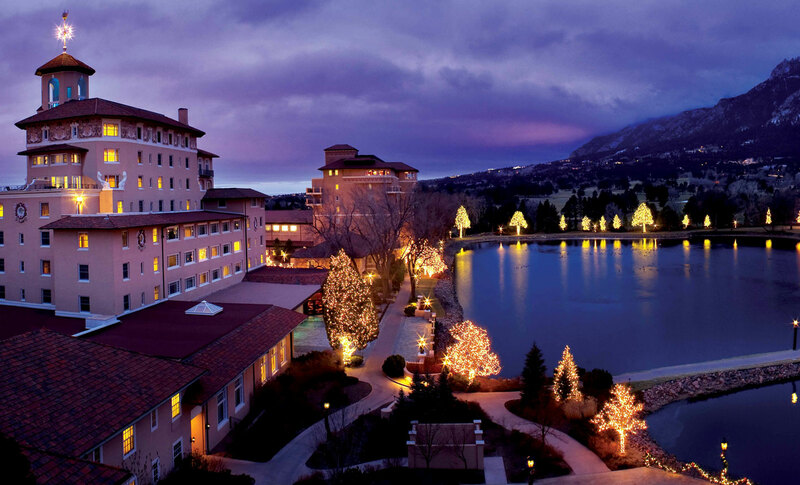 Living over near Seven Falls and the Broadmoor is a beautiful part of town. Some of those homes have such class and unique features. I love driving through the neighborhoods there. Glen Eyrie is beautiful, and it was built by THE founder of Colorado Springs, William Jackson Palmer. Every town has a history, and I love getting back to the roots or inspiration behind what still stands today. So, what genre is the manuscript you have set in the Springs and did the inspiration come from your time living here? It's historical fiction set during WWII about a baby who is kidnapped from a boarding house in the Springs the parents of the protagonist runs. Fast forward 18 years and the child, a young woman now, with only a photograph with the photographer's name on it and city as her clue to find her birth parents. Her husband is a bombardier flying B-17s in the European theater, so that adds another layer of tension to the story. Will he get home? Both scenarios take place at Christmas time. Yes, the inspiration did come from our time living there. My husband knew a pastor in Penrose, Colorado, and we once visited their church. Nice town. I'm sure it was named after Spencer Penrose. Donna, you're right. Penrose is just 15 miles south of Colorado Springs down Hwy 115. It sits at the south end of Fort Carson between Pueblo and Canon City. It was in fact named for Spencer Penrose, and I almost had a book set there from the Love Finds You line of Summerside Press before they closed the line. Love Finds You in Penrose, Colorado (one main character would have been a writer, thus the "pen" part of the town name). :) We'll see what happens with that story and when I get back around to it. 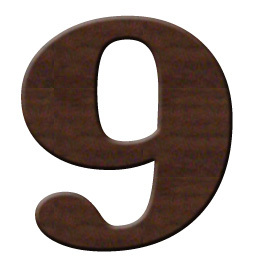 Btw, thanks for stepping in for Vickie for the post on the 10th (today!) HAM radio is one of those nostalgic items from our rich past. Hope it gets lots of comments and interaction. I recently watched a television episode about a car being built for the Pikes Peak race. Would I ride in it? Nope. Driving in the mountains is spectacular, but unless I'm behind the wheel and feel in control of the vehicle, I usually have to just close my eyes and pray we make it. I know it's silly, but I can't seem to conquer the fear. I grew up going to the St. Louis Zoo and it remains a favorite because of the good memories. We are blessed to have the world class Henry Doorly Zoo in Nebraska and it's also a stupendous place. My favorite part of that zoo is the indoor tropical jungle. It's a very realistic encounter ... minus the giant critters that creep and crawl across the nocturnal jungle floors of the world. A "minus" I truly appreciate. You and me both, Stephanie. I'll leave the fast driving to someone else. I'm much more cautious out of my healthy respect for the dangers the mountain roads can possess. I always loved visiting Colorado Springs and Pikes Peak. North Pole Colorado was always fun as was Seven falls and Garden of the Gods. Melanie, we enjoy the North Pole too. It makes for a great amusement park for the kids without all the crowds and older teens or adults wanting to do the BIG rollercoasters. Won't be long before they outgrow it though, so we get in day trips as often as we're able. :) Garden of the Gods is fantastic for day hikes, exploration, and wearing out the kids. Lol! It's beauty is a sight to behold!